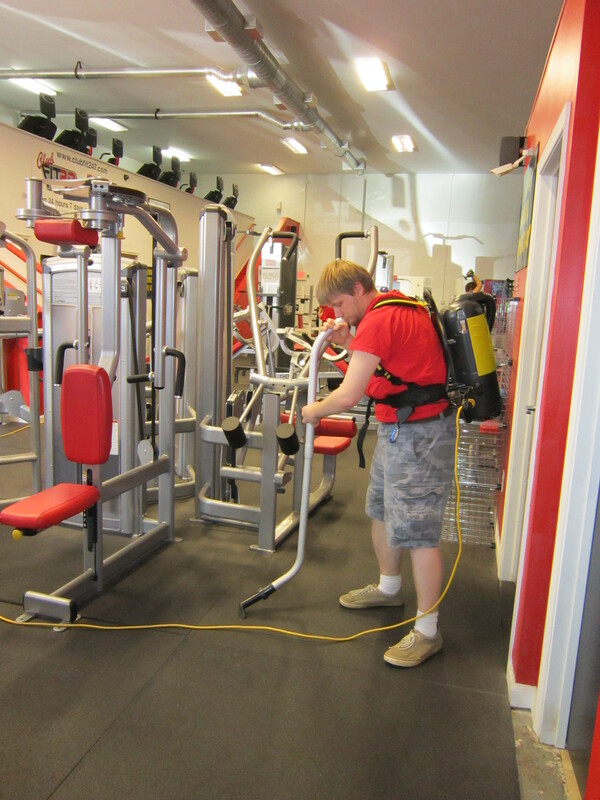 Ray works every Monday and Friday, cleaning two different gyms in West Chester PA. He takes public transportation home on his own …we actually have a bus line that comes all the way out here to rural southern Chester County…. and gets dropped off in West Grove (about 6 minutes away from the farm). He deposits his check each Friday in his local bank before getting picked up by someone to take him the last leg home to Juniper Hill. He was featured in this month’s WC Press, a West Chester magazine. Check it out! Yay Ray!! Click on this link to read Ray’s article! This entry was posted in Adults with Autism, Asperger's, Autism, Employment and Autism, Living independently and tagged adults, ASD, asperger's, autism, autism employment, autistic adults, independence, independent living. Bookmark the permalink.